Dunwoody officially became a city in 2008, but our water damage masters at 911 Restoration Atlanta know that just because it is new to the block doesn’t mean it won’t experience the age old problem of water damage from flooding like the rest of Georgia! When water damage strikes you need a water damage Dunwoody company that has a long history of professionalism to put your mind at ease. We have over 35 years of experience as the industry leaders and that means we know to always put the customer first. We strive to and make our water damage services as stress free for our customers as possible. The way we do that is by being available 24/7/365, with a free inspection of your emergency and same day service should you require a restoration. We even respond within 45 minutes of receiving your call because we know that time is of the essence in any water damage situation. Our decades of experience are a testament to how much we value professionalism and that’s just one of the reasons we are able to offer our services at such an affordable price. So if you have a leak from your ceiling, give the professionals at 911 Restoration Atlanta a call now and we can get started on your repairs today! If you have found a leak coming from your ceiling you should call our water damage Dunwoody team right away. 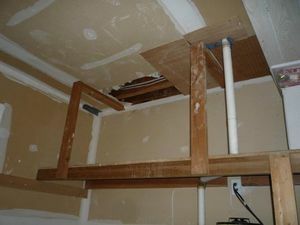 When water is coming into the home from the ceiling this most likely indicates that you have a roofing issue, though other causes can be the culprit. If you have a ceiling leak it has most likely done damage to the drywall, wood joists, floors, hardwood flooring, and especially carpets. Situations like this should only be handled by water damage Dunwoody professionals like those at 911 Restoration Atlanta. Information on how to avoid future water damage. We maintain a home’s sump pumps, gutters, downspouts, and water line. Odor removal and odor abatement are no problem. What to do during weather situations such as heavy rain, storms, or floods. All forms of water removal including grey water, black water, and returning water extractions. Repair or replace any plumbing issues such as a pipe burst, washer burst, or ruptured hoses. We extract and replace malfunctioning fire sprinkler systems, or a defective sewage back flow valve. Mold decontamination, and mold remediation. 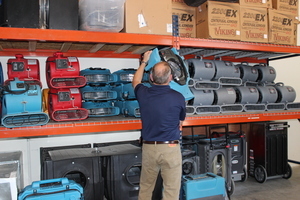 We have the latest drying technology for our restoration services. 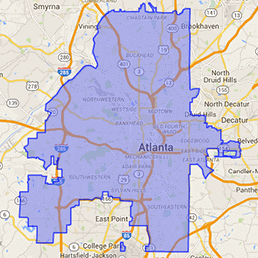 Our water damage Dunwoody masters will come over with powerful pumps for water extractions. This will remove any pooling water in the area, and then we’ll use the latest drying technology to completely dehydrate the affected area so you can get back to enjoying your living space as soon as possible. Water damage Dunwoody professionals agree that water damage emergencies can be very affordable if you use a trustworthy company like 911 Restoration Atlanta, so call us today and we can get started on your repairs now! Our water damage Dunwoody company always offers the most affordable price possible for every emergency we service. And we work with any and all insurance companies to make sure you’re getting the coverage that you’re entitled. Typically, flooding that originates from outside the home, such as flooding in the streets that causes damage to the property, would fall under a separate flood insurance policy. On the other hand, if the event begins within the home such as a pipe burst, water heater flood or faulty plumbing work the issue would most likely fall under your homeowner insurance policy. Either way, when you have flooding in your home or the crawl space under your home, you need to call our water damage Dunwoody experts to clean up that mess right away. We’ll work with your insurance agent every step of the way, and even file the claim for you to minimize an already stressful situation as much as possible. So if you’re looking for the most reliable restoration company near Dunwoody, give the professionals at 911 Restoration Atlanta a call now! If you’re looking for the most reliable water damage Dunwoody company there is all you need to do is call the number on this website. With over 35 years of experience in restoration services we value professionalism and always put the customer first. Check out some of our satisfied customer testimonials and see for yourself how painless we can make you restoration. 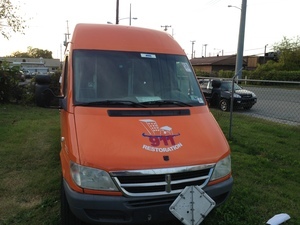 We are licensed, insured and bonded so you can sleep easy knowing that your restoration is in the right hands. 911 Restoration is your trusted source for all restoration services. If your home is already flooded then call our water damage Dunwoody team with 911 Restoration Atlanta and we’ll start with a free inspection of your emergency to get you started on the road to recovery fast!